Born in 1967 and educated in India and the United States, Nadella's tech career started at internet software pioneer Sun Microsystems. He joined Microsoft in 1992 and quickly climbed the corporate ladder with leading roles in the Office and Bing search-engine teams. Indian-born tech wizard Satya Nadella is expected to take over as the next Chief Executive Officer (CEO) of Microsoft, the world's largest software company. Rising star Nadella, a native of Hyderabad, India - where Microsoft has its largest non-US research center - was promoted to run the company's fast-expanding cloud, or internet-based, computing initiatives in July last year as part of current CEO Steve Ballmer's radical re-organisation of the company. 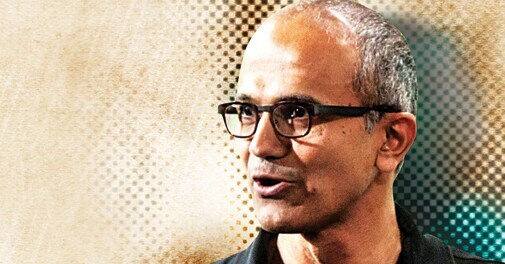 A look at the life of the man who may soon become only the third Microsoft CEO after Bill Gates and Steve Ballmer.